7 mountain restaurants and 26 more located nearby; cuisine features French, Gastronomique and Italian. Also located nearby are 40 shops, a bank, 2 post offices, a petrol station, and a laundrette. Child care services are available for ages 1 1/2 years and up. The ski school offers lessons for ages 3 years to adults. Nearest town is Briancon, 40km away. 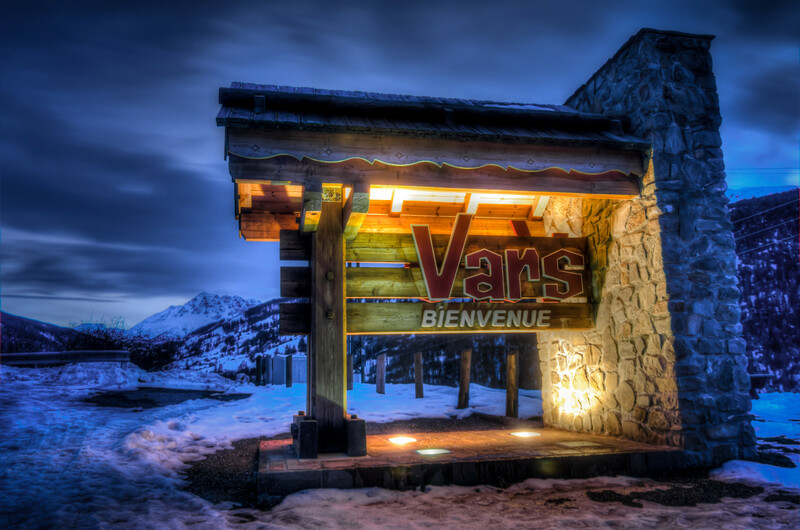 Get Snow Reports, Powder Alerts & Powder Forecasts from Vars straight to your inbox!